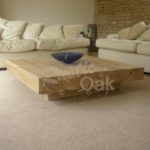 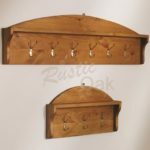 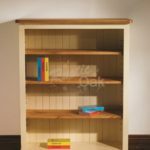 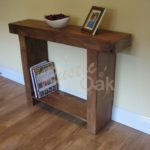 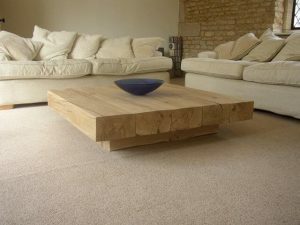 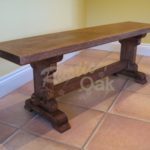 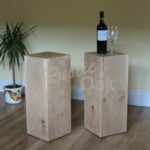 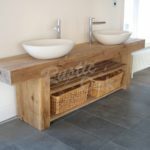 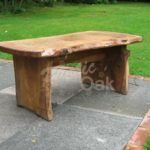 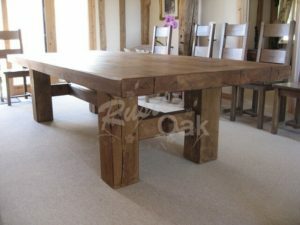 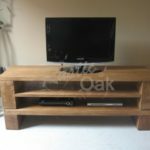 Our Oak Beam Range is made and finished by us at our on-site workshop. 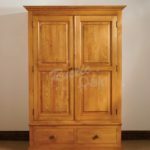 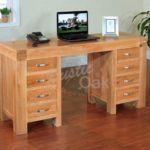 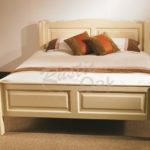 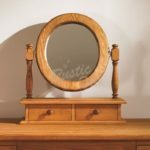 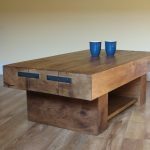 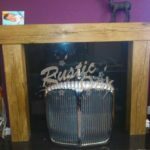 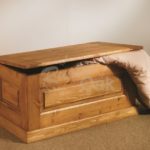 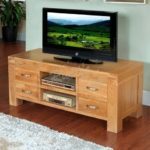 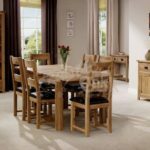 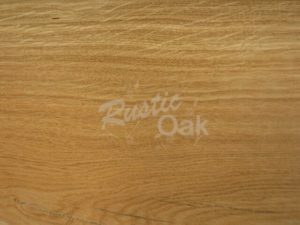 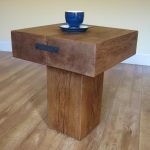 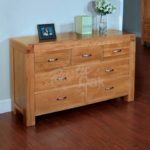 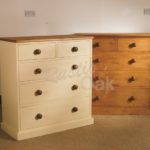 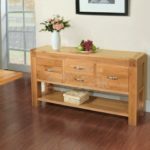 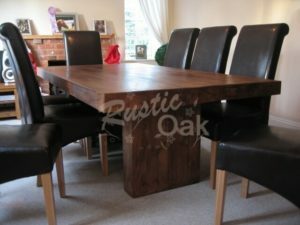 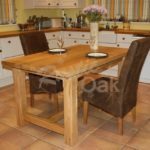 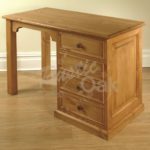 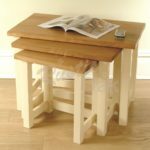 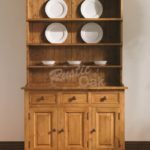 There are 4 standard finishes that we offer; Clear Wax, Oil, Medium Oak and Dark Oak. 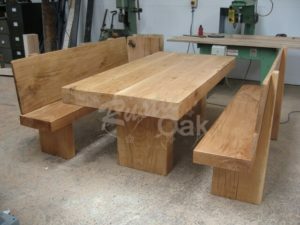 If you have a specific finish in mind, then please contact us and we will do our best to match it. 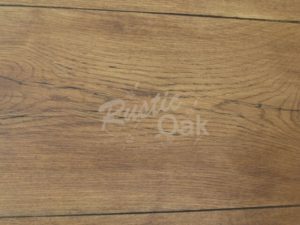 The colour of the wax and oil finishes of our products may vary from that shown on this website due to limitations of browser software and monitors. 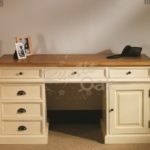 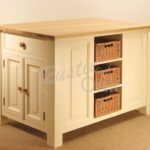 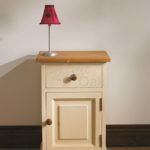 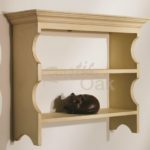 These finishes can be chosen from the drop down boxes within each product on our website before adding it to your shopping basket. 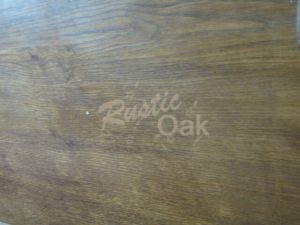 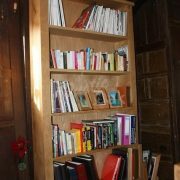 The Following photos show the finish options, along with an example of a product finished as such. 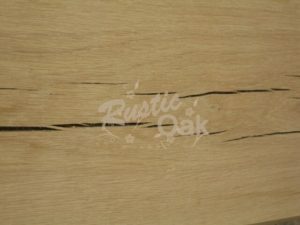 Once an order has been placed, we are happy to send you samples of the finishes if you can’t quite decide.